Don't get on the bad side of this ferocious mutant. 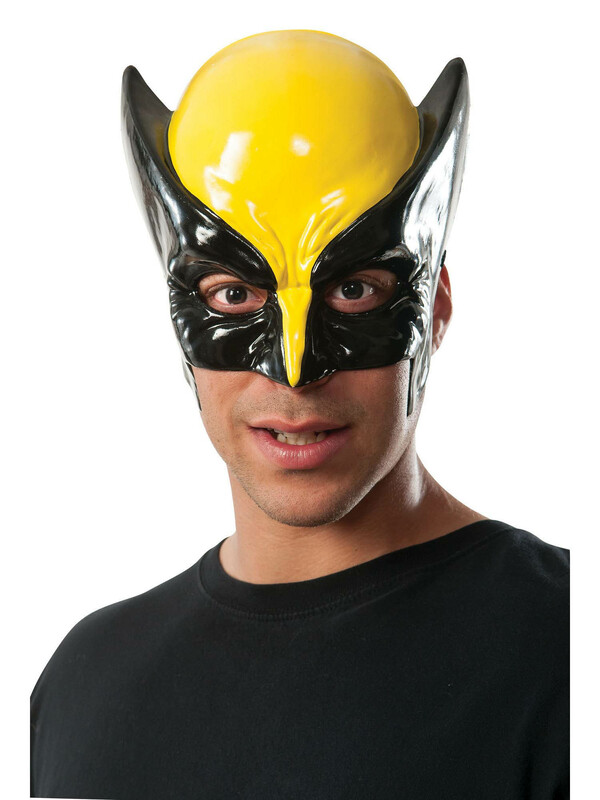 Wolverine is known for his temper, but in order to bring this bad boy to life you will need to have the Adult Wolverine Mask as part of your next costume. This latex mask captured the character perfectly from the gritted teeth and the headpiece.